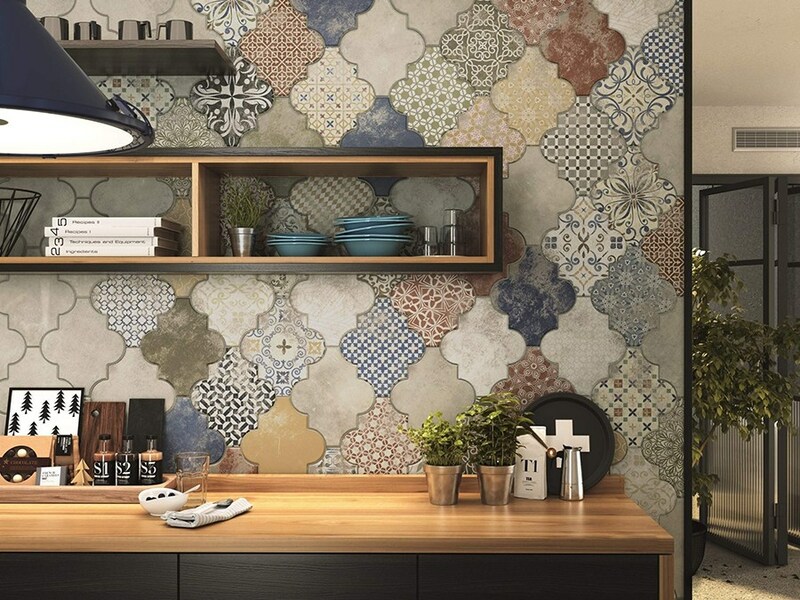 2019 Tile Trends: The Experts Predict What’s Next! — Interior Designer: Interior Design Bath, Bristol, Somerset, Wiltshire & London. ← We won an award! Interior Designer of the Year 2018 - South West England.